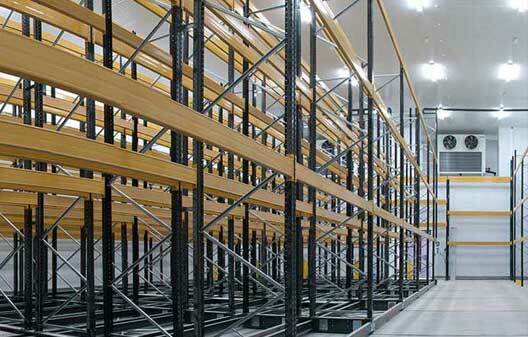 Ultra freezing products companies as well as others in the agro-alimentary sector are the ones demanding freezing solutions to guarantee a correct preservation of the cold chain. 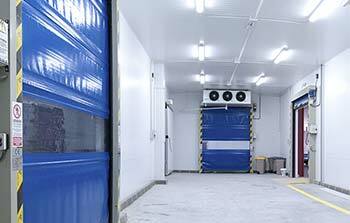 At Bernad® Refrigeration we are specialist in freezing and cold rooms at low temperature for the food industry. With a wide experience, we offer proposals according to our clients necessities, always looking for the best quality and service. 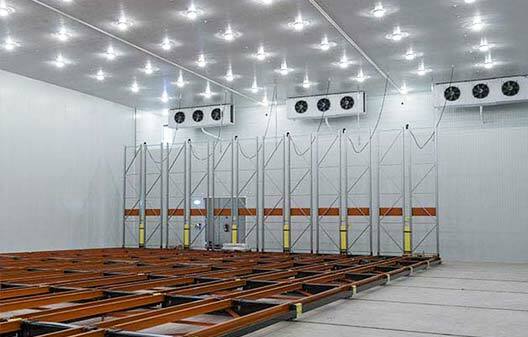 From freezing and cooling equipments sales and installation to predictive and corrective maintenance.